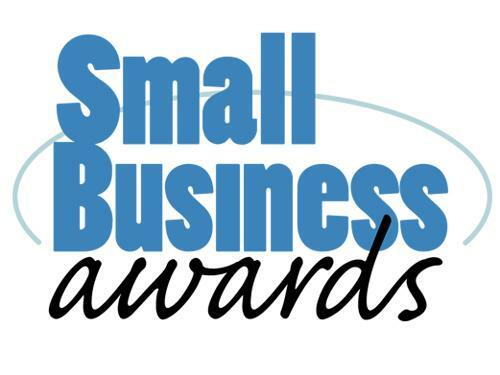 We are pleased to announce The A Group was named as a finalist in the Nashville Business Journal's 2012 Small Business Awards. This award recognizes the fastest growing and most profitable companies in the Middle Tennessee region. "We solicited nominations from profitable businesses with 75 or fewer employees. From there, we let the numbers do the talking, recognizing the companies with the greatest revenue growth over the last three years.The company with the greatest growth in each of five categories will be recognized during an Aug. 16 awards luncheon." Thanks to our many friends and partners who trust us with your technology and marketing needs. We continue to see growth in our client base, scope of projects and capabilities, and staff, and look forward to many great years of growth ahead.